There are many reasons you might leave behind the Italian bakeries of New Jersey for the world-famous barbecue of Kansas City, but whatever the reason for your NJ to Kansas City move, Simonik Moving & Storage can help ensure a stress-free long distance relocation! 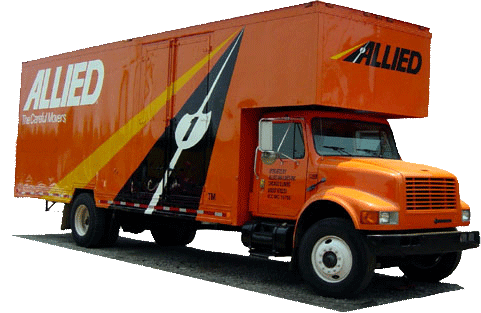 As an agent of Allied Van Lines, we can handle moves anywhere from coast to coast. Since 1977, we’ve been the area’s most trusted household movers, and our BBB accreditation and many positive customer reviews are testaments to our commitment to exceptional customer service. If you need to store some of your belongings after you complete your New Jersey to Kansas City move, we can help! We’ll place your things in crates that are specially designed for long-distance shipping and then store them in our secure facility. When you’re ready, we’ll ship everything right to your door! Simonik is proud to serve residents throughout North and Central New Jersey including Hunterdon, Mercer, Middlesex, Monmouth, Morris and Somerset counties. We’re part of this community, and we love helping our neighbors! Our quality service has earned us many awards including “Mover of the Year” from the New Jersey Warehousemen & Movers Association and many others. As a ProMover with the American Moving & Storage Association (AMSA), we’re held to a higher standard—and we like it that way! Being a member of AMSA also means that we’re kept informed about changes in requirements governing long distance moving so there will be no hassles when you complete your NJ to Kansas City move. If a long-distance relocation is in your future, contact us today to learn more about all of our NJ to Kansas City moving services. Give Simonik Moving & Storage a call today, or fill out our online contact form to receive a free moving estimate!